This Bride’s Dance On ‘Nachde Ne Saare’ Is Just SO Cool! To all the future brides and their bridesmaids, this one if for you all. 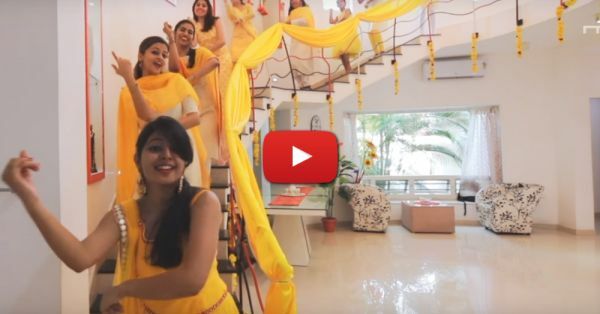 If you’re wondering how to make the haldi ceremony special, here’s a video for some inspiration. 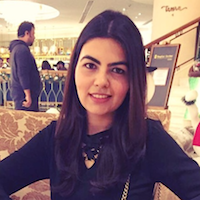 Dalia, the bride-to-be, had a super cool idea to make her wedding fun and exciting. She, along with her entire family, dressed in shades of whites and yellows and danced away to ‘Nachde Ne Saare’ - the super hit song from Baar Baar Dekho. It’s a one-shot video by Magic Motion Media and girls, it’s absolutely awesome. You just can’t miss this one. Watch it now!